The Belize Raptor Center is dedicated to educate and inspire conservation of raptors and their habitat. 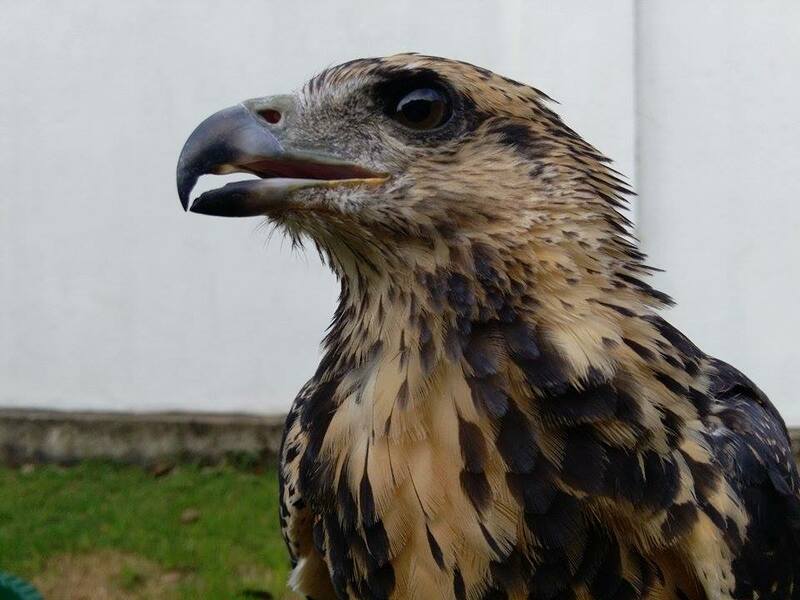 Rescue and rehabilitate injured and orphaned birds of prey. Belize Raptor Center’s goal is to increase knowledge of raptors and there by lower human incident conflicts such as shooting, poaching, poisoning and habitat destruction. 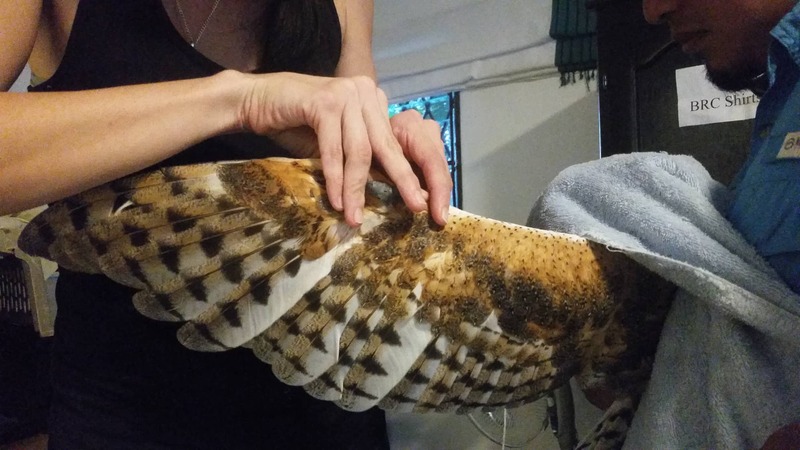 When needed rehabilitation of injured and orphaned birds of prey will be conducted at the onsite facility with the goal of releasing back into the wild. 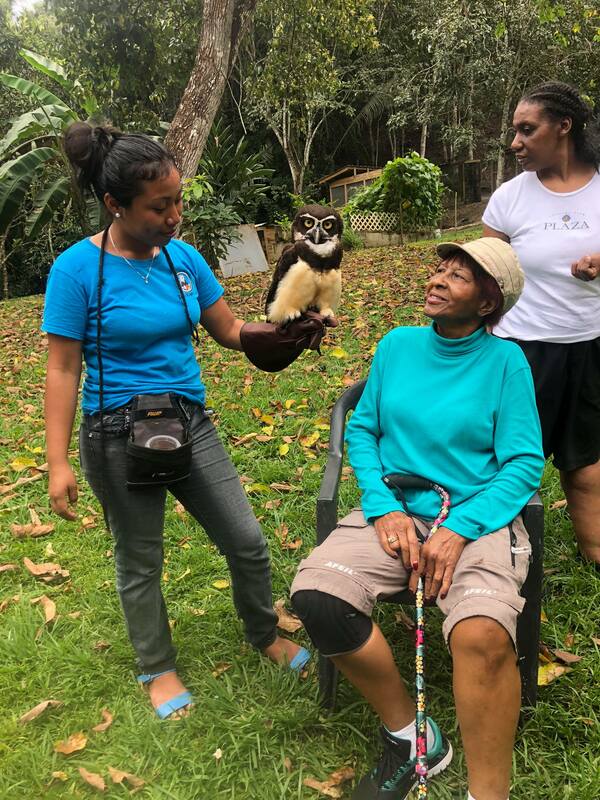 Birds of prey that are non-releasable and show a willingness to be an ambassador for their species will be given permanent sanctuary at Belize Raptor Center and considered for use in educational outreach. 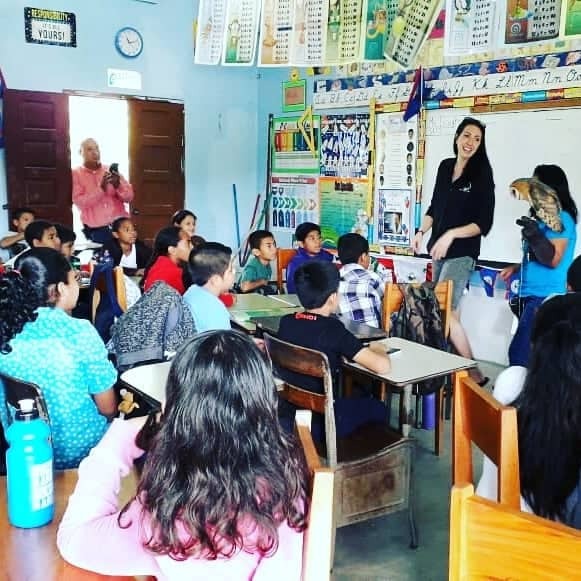 Belize Raptor Center provides free interactive presentations to local schools, students will have a once in a lifetime meet and greet with our avian ambassadors, while we teach them what makes a raptor and the services they provide for us. Belize Raptor Center relies on financial support to fulfill our mission. Supporters can make a charitable donation or sponsor an avian conservation project.